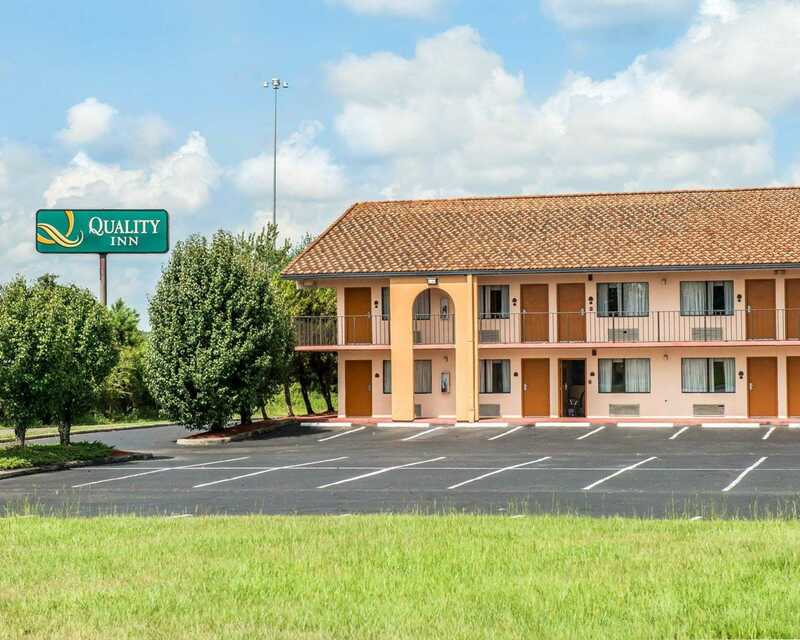 Welcome to the Quality Inn, a Marianna hotel near Florida Caverns State Park. 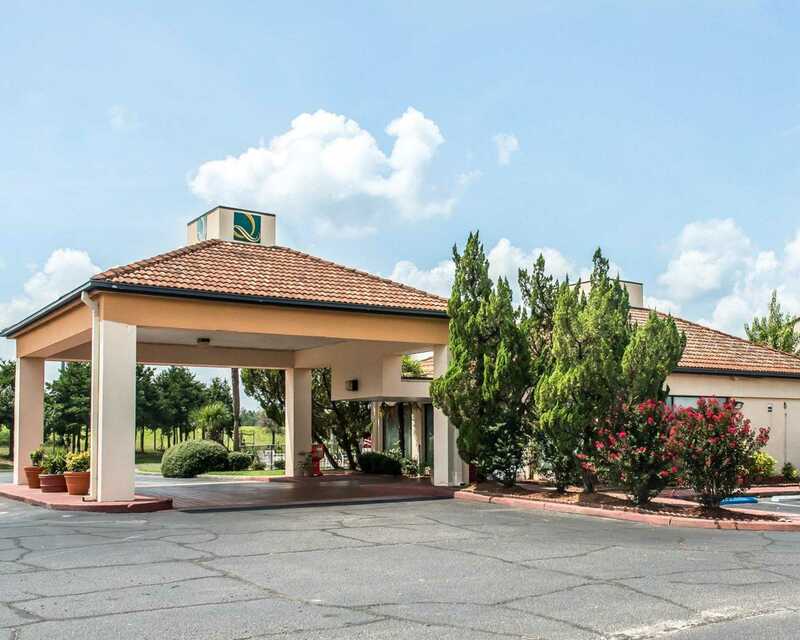 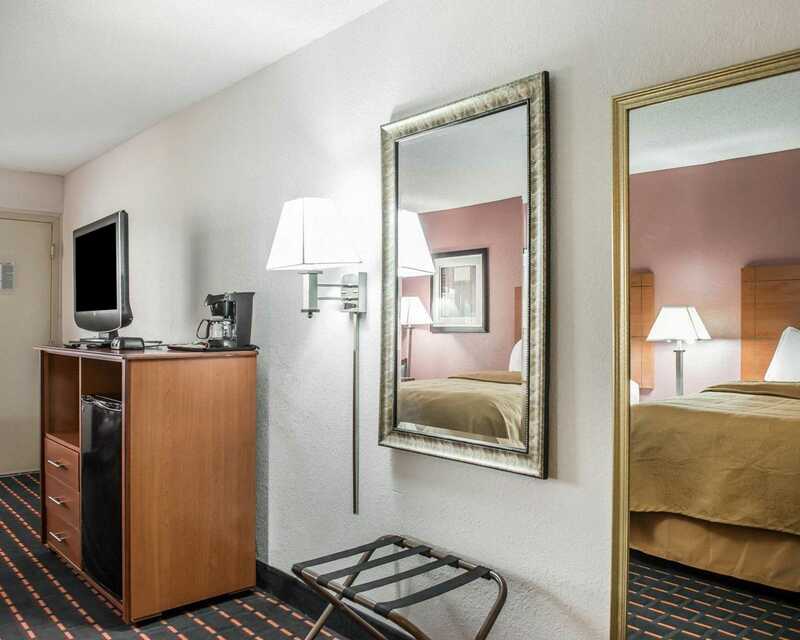 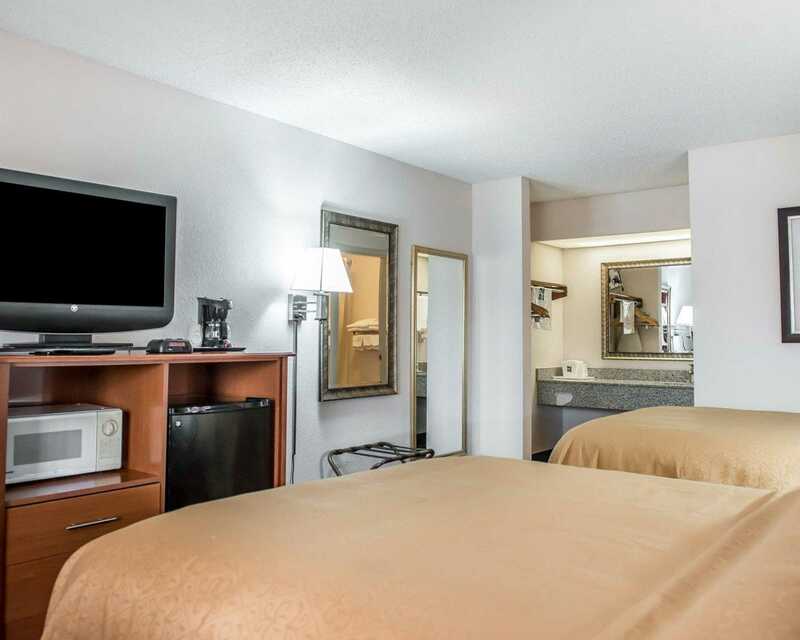 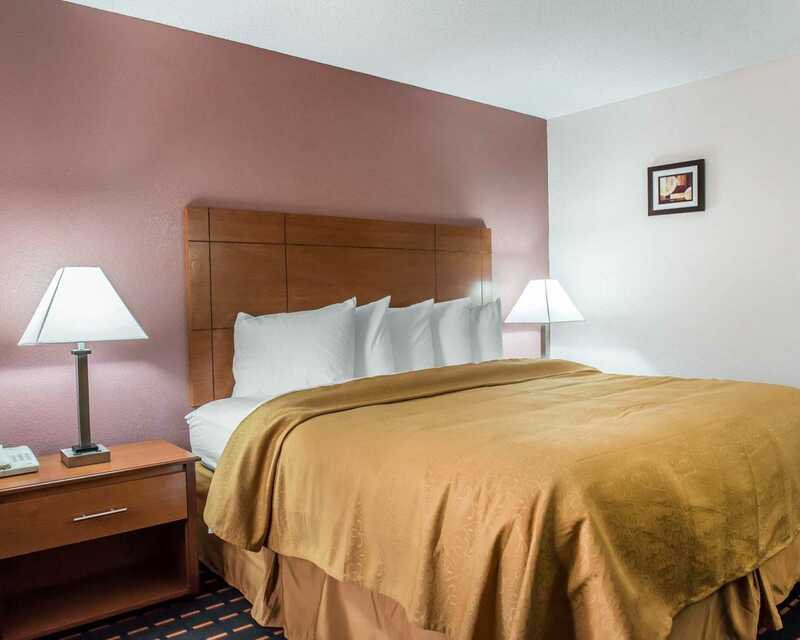 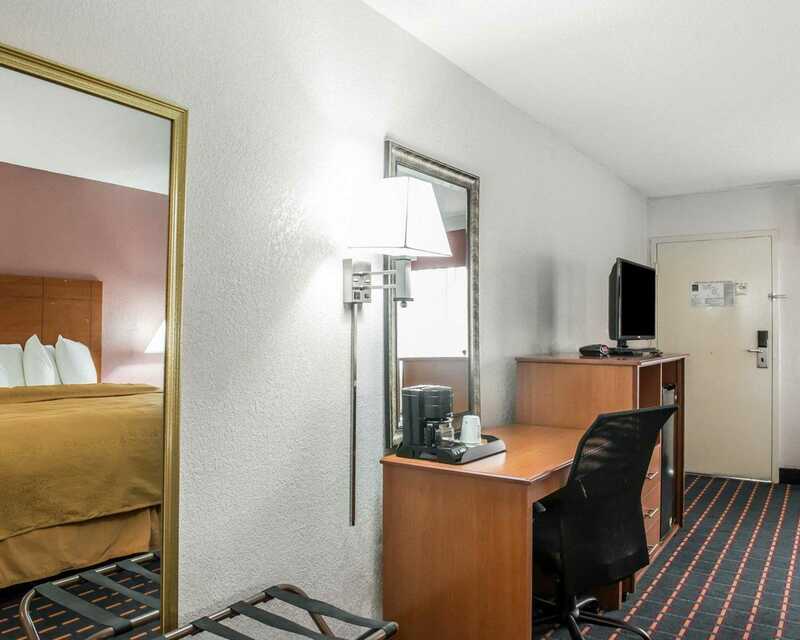 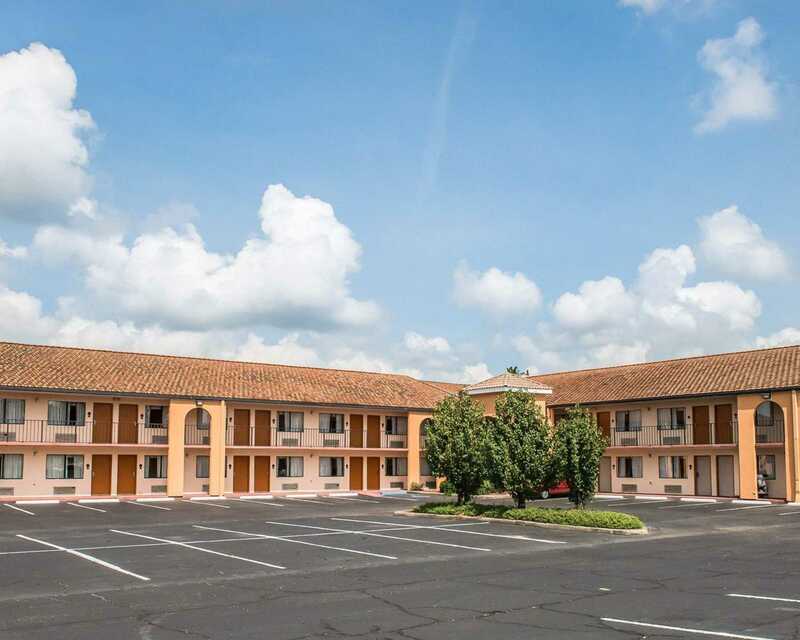 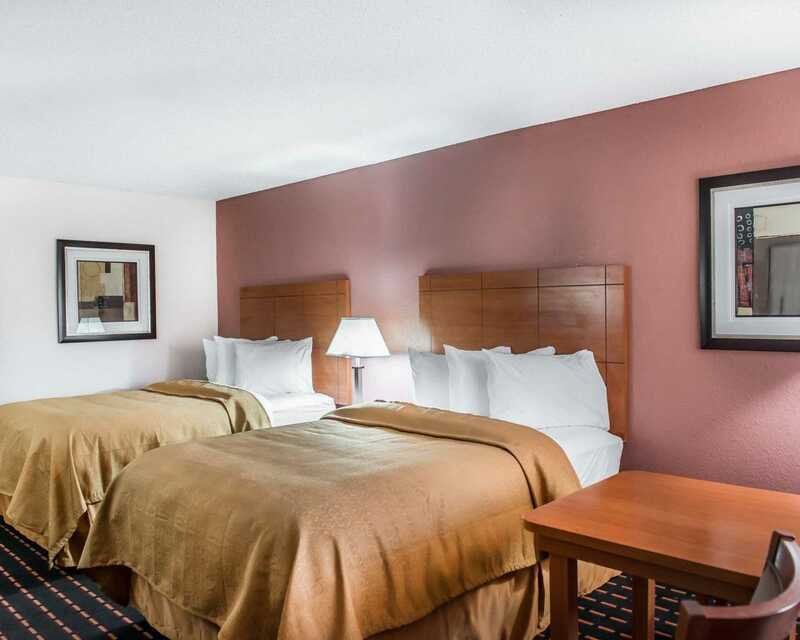 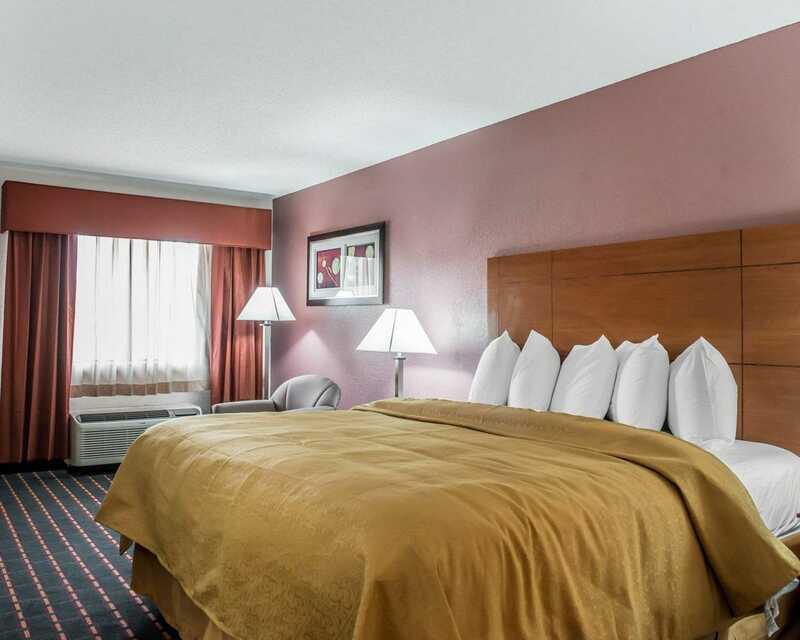 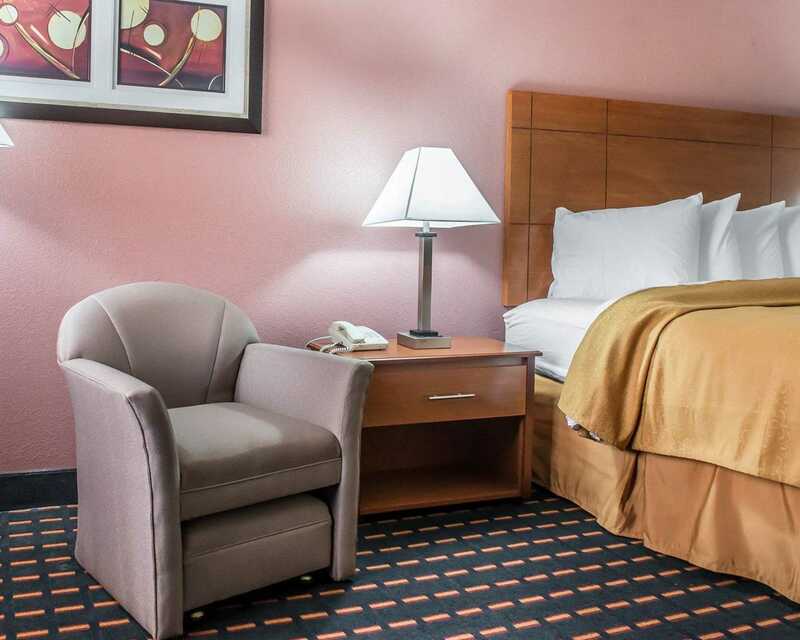 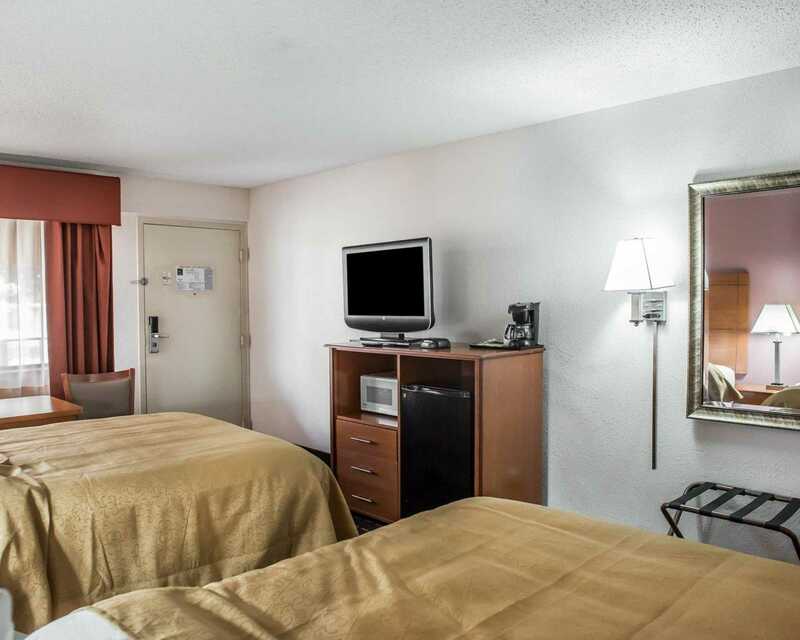 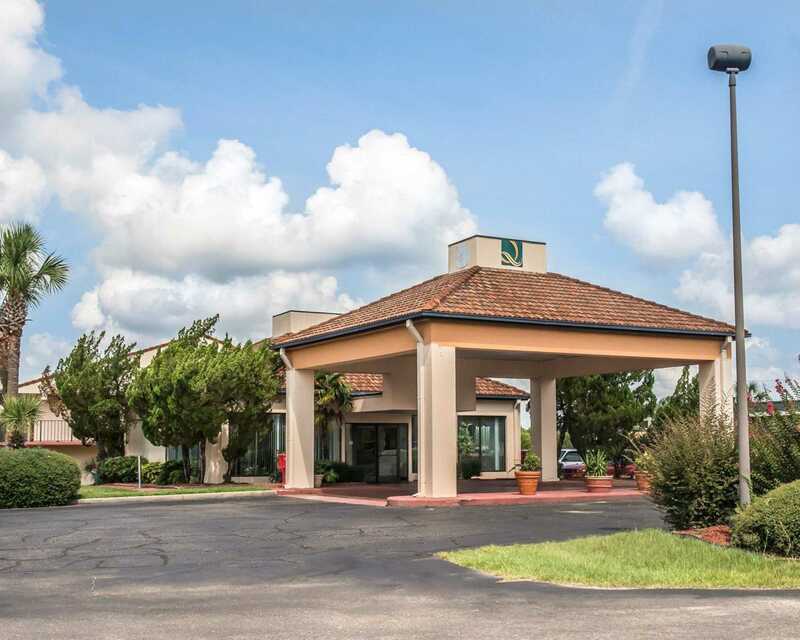 Stay minutes from the Battle of Marianna Site and Caverns State Park at the pet-friendly Quality Inn hotel in Marianna, FL, located just off Interstate 10. 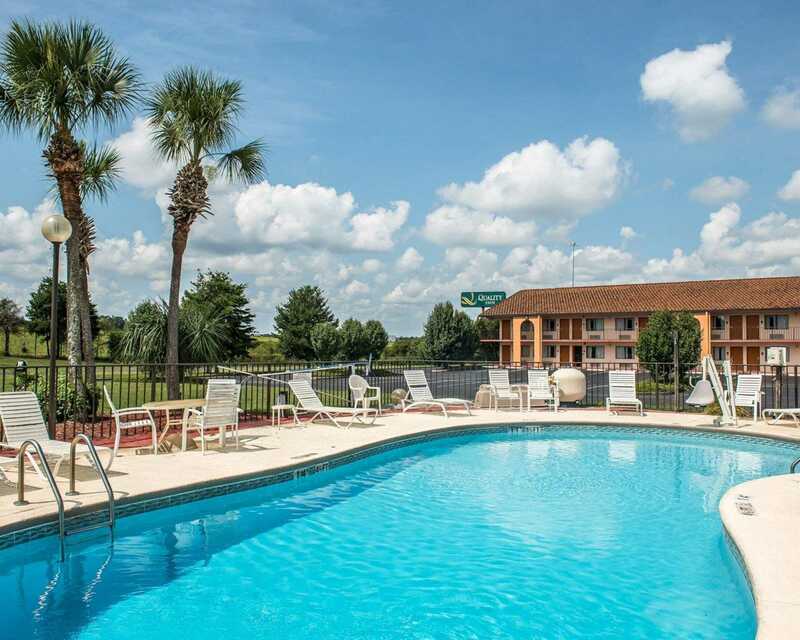 Additional points of interest include the Chipola River Canoe Trail, Chipola Junior College, Lake Seminole, Zoo World, Governor’s Square Mall, Dothan Regional Airport and Panama City Beach.Courtesy House, Madison's, PoFolks, Sonny's BBQ and Ruby Tuesday are nearby. 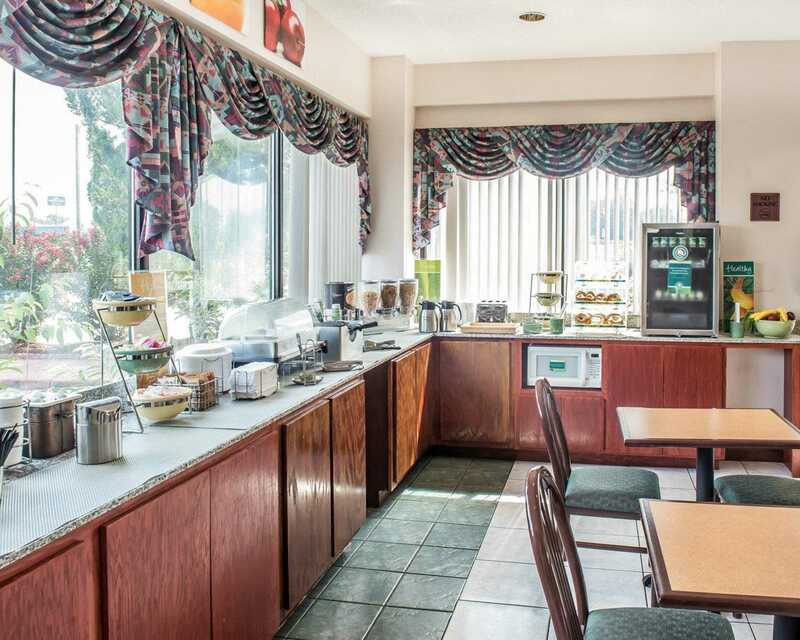 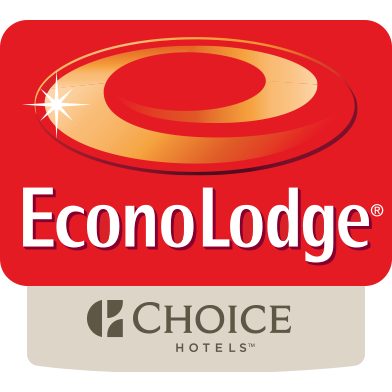 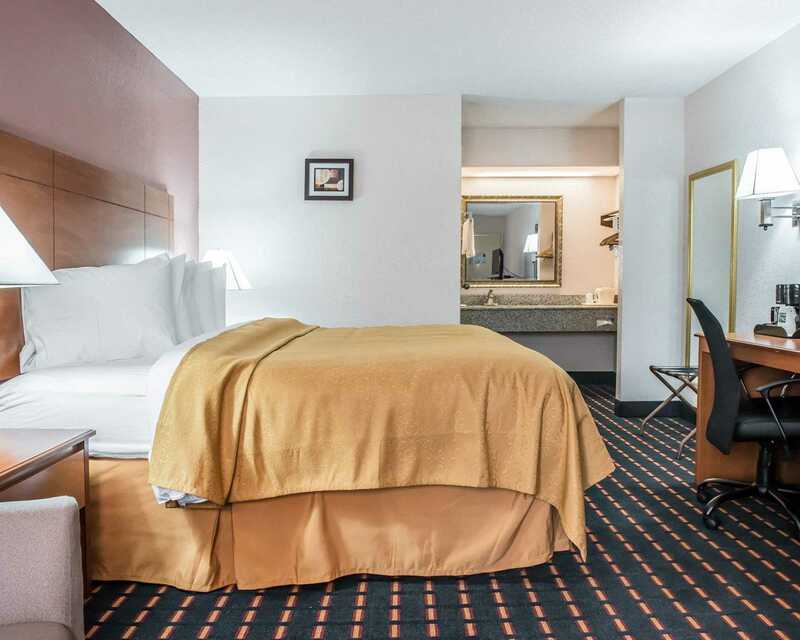 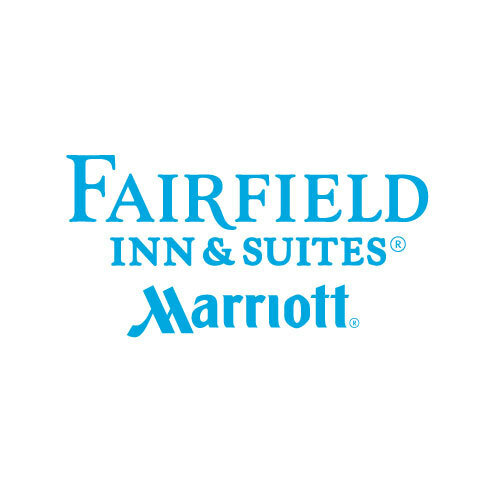 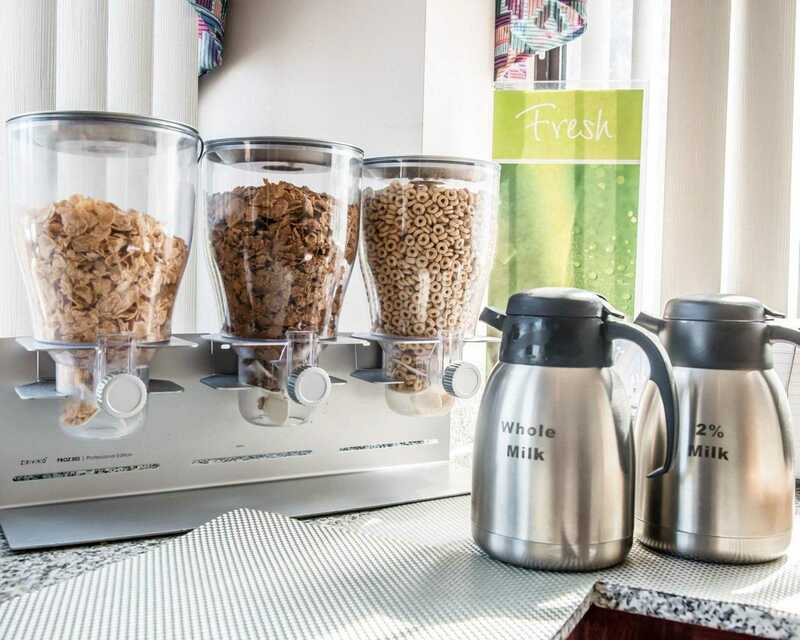 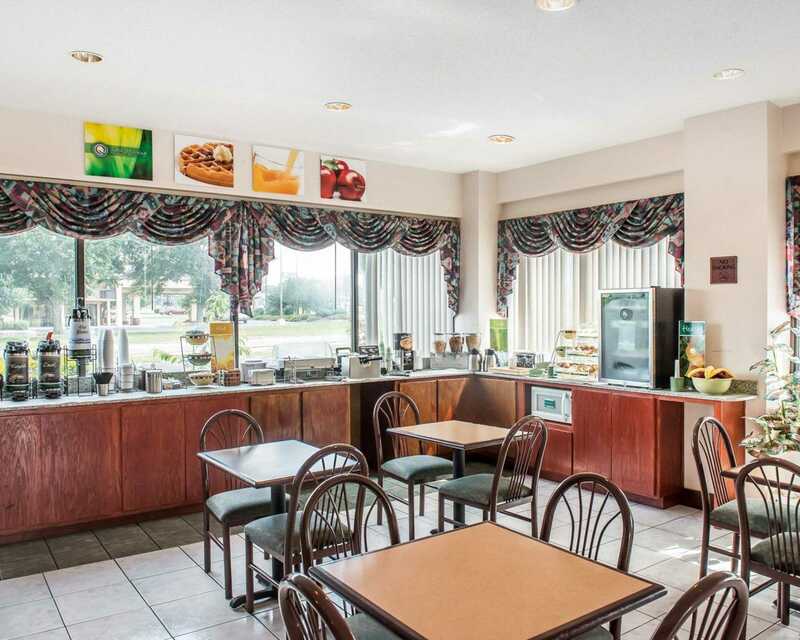 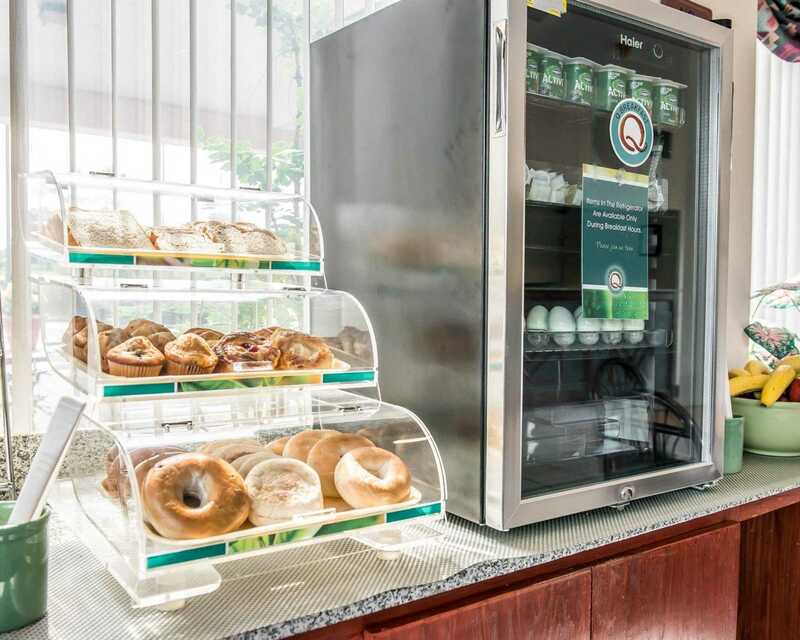 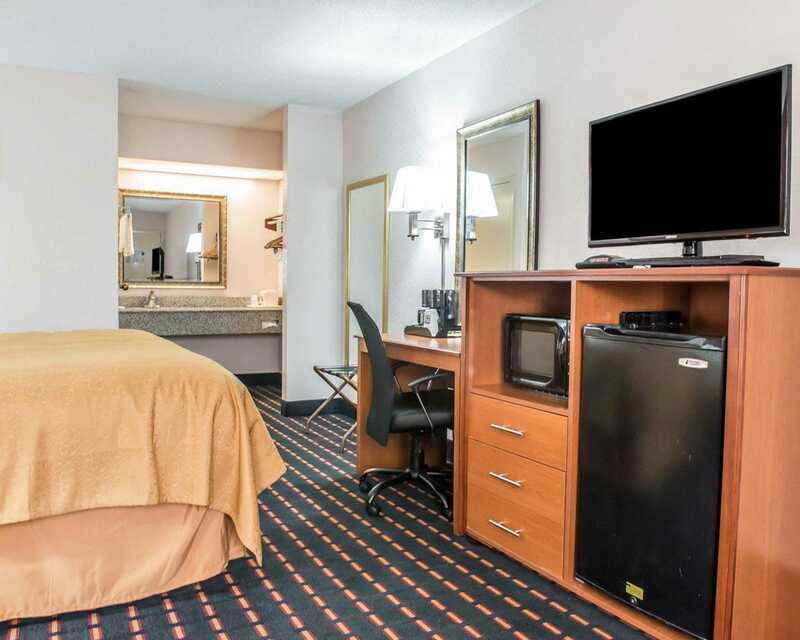 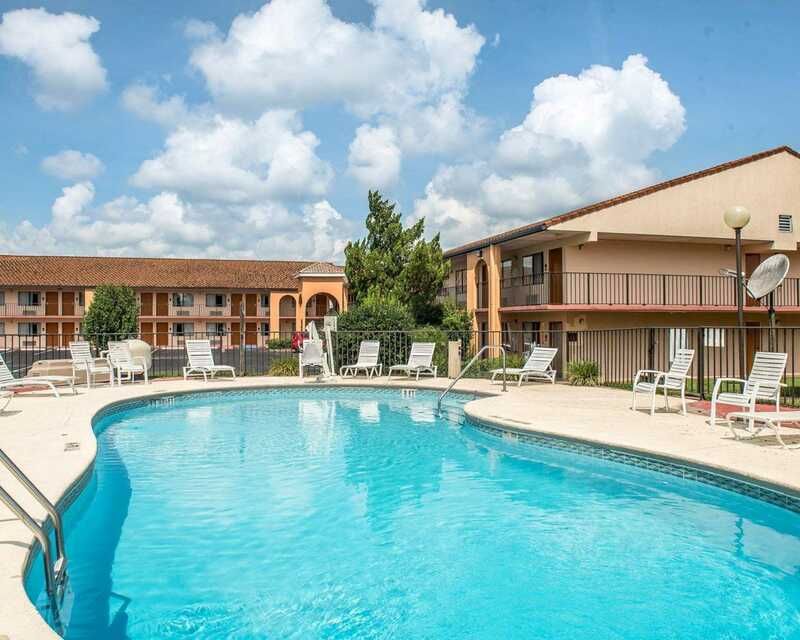 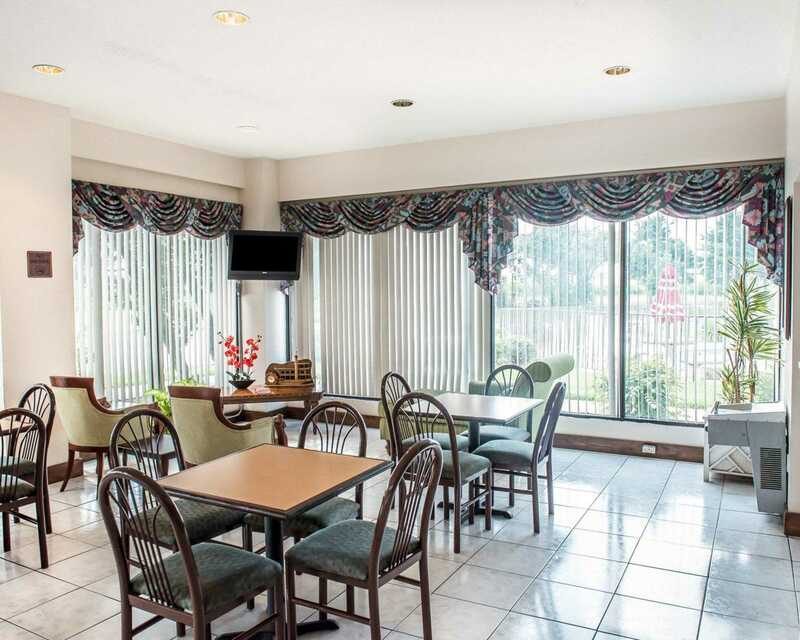 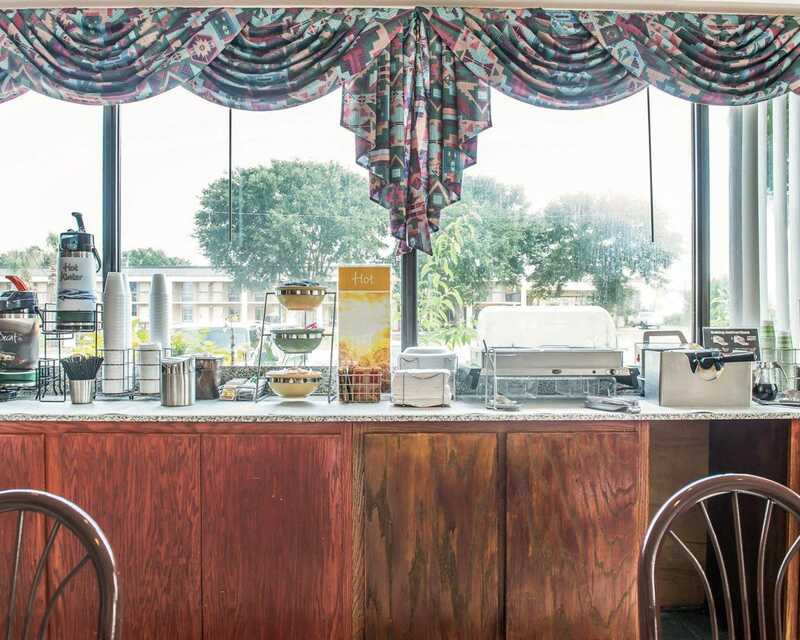 Enjoy our bicycle, car and boat rental services, seasonal outdoor pool and free amenities likewi-fi, continental breakfast, coffee, local calls and weekday newspaper .All rooms feature a coffee maker, hairdryer, cable television, iron and board. 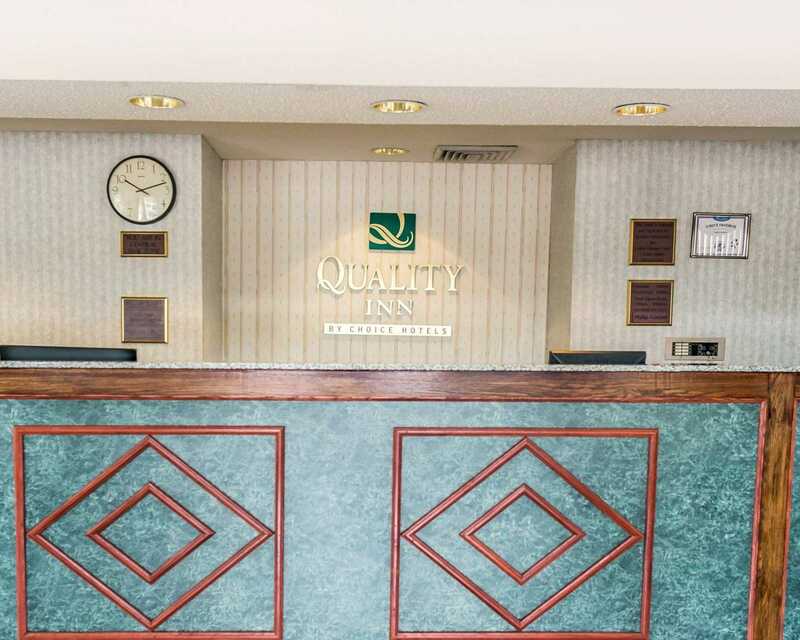 We offer computer hook-ups and copy and fax services. 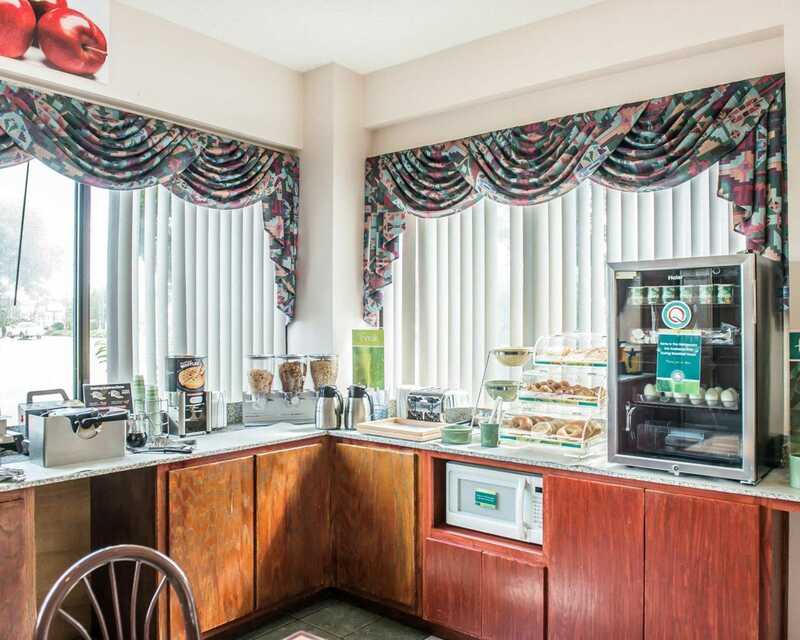 Guest laundry services and a newsstand are available. 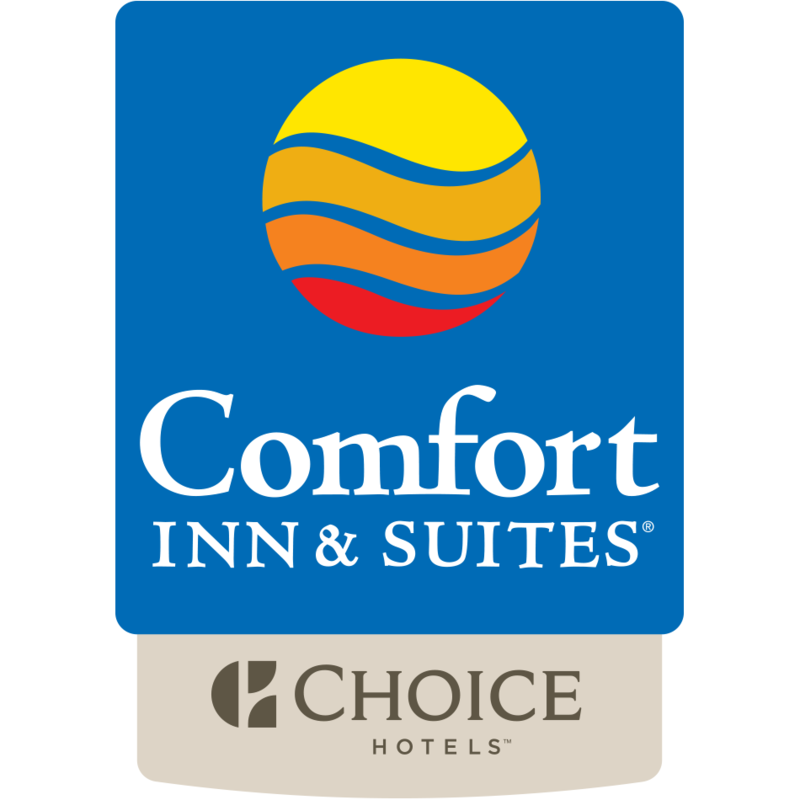 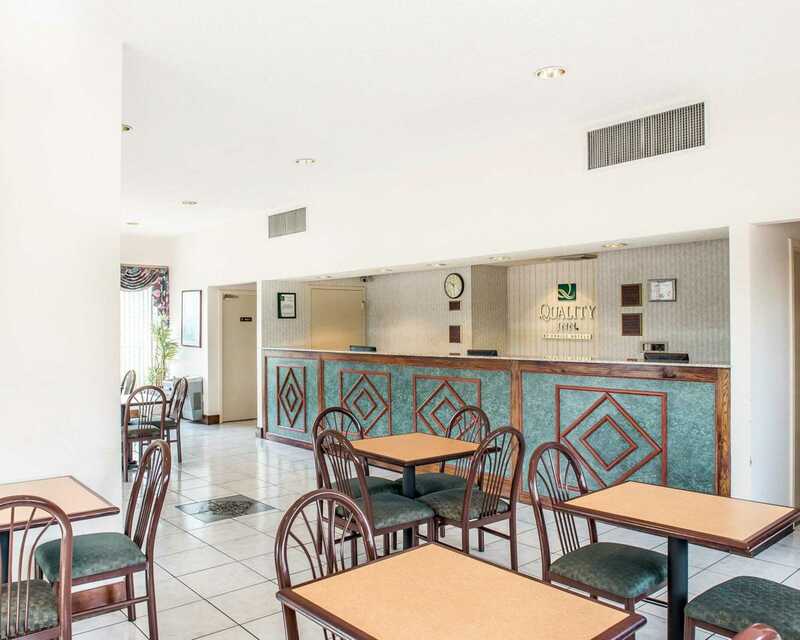 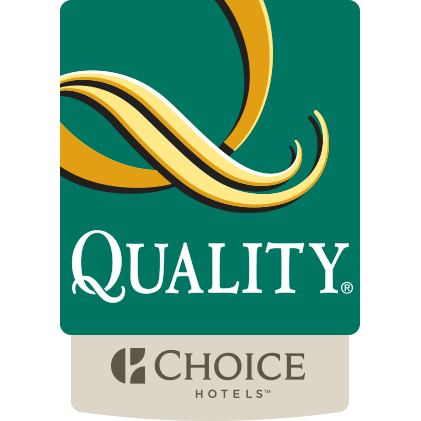 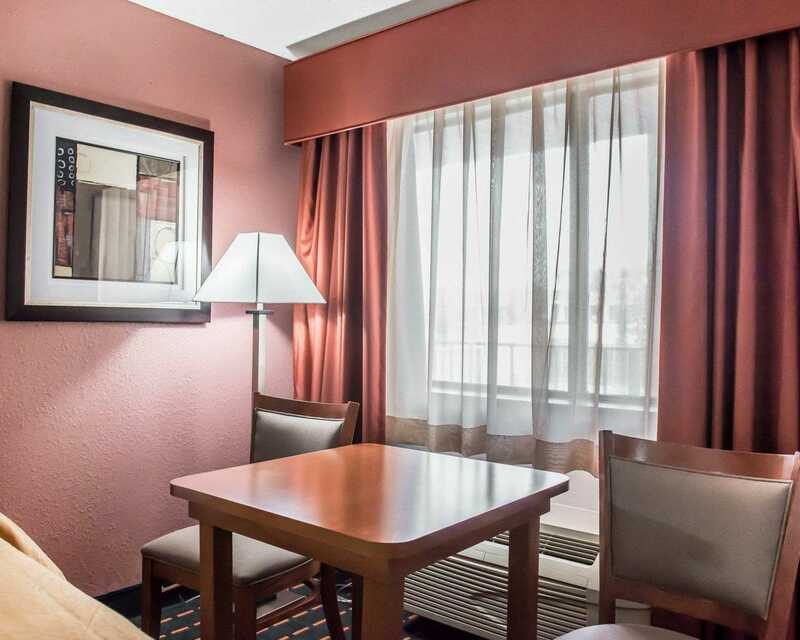 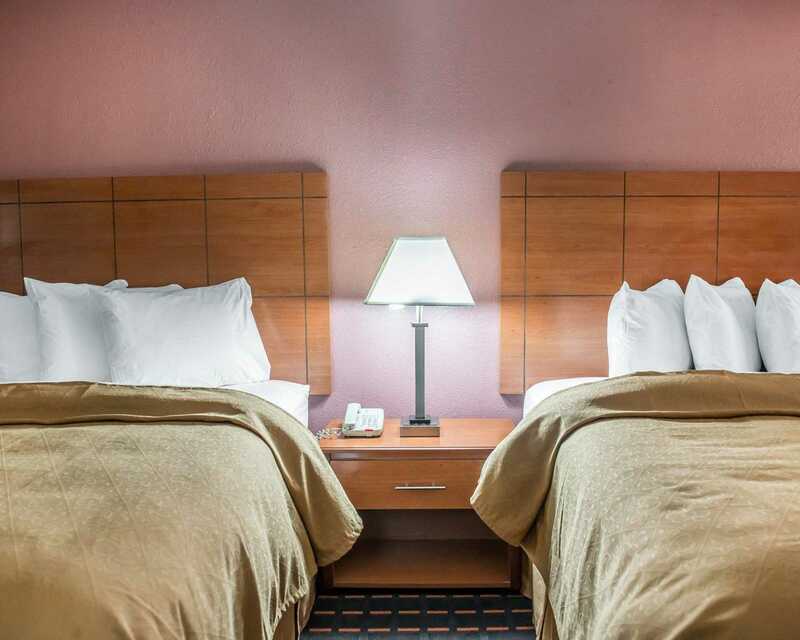 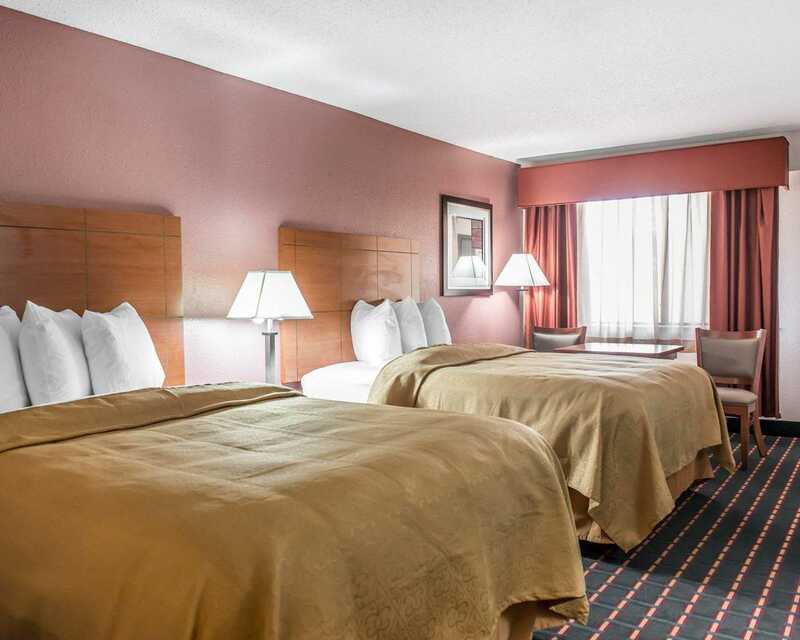 We look forward to your stay at the Quality Inn hotel in Marianna.